Evo & Grace: The WanderLusts: The Victoria Court Party Beyond Ordinary. The beauty of Moulin Rouge Party room. The famous Victoria Court of Manila is changing the theme for every party that varies on different occasions such as birthdays or other things that need to be celebrated. Yes they are doing it for quite so long already however being one of the considered venues, they always recreate and offer something new to the party going public. Recently we are invited to their event dubbed as #PartyBeyondOrdinary at the Hive room in Victoria Court Panorama Branch in Escarpment Road in Oranbo, Pasig City. It’s an open house event too wherein we are lucky to see and check the in-demand party or event room that they have in the said branch. 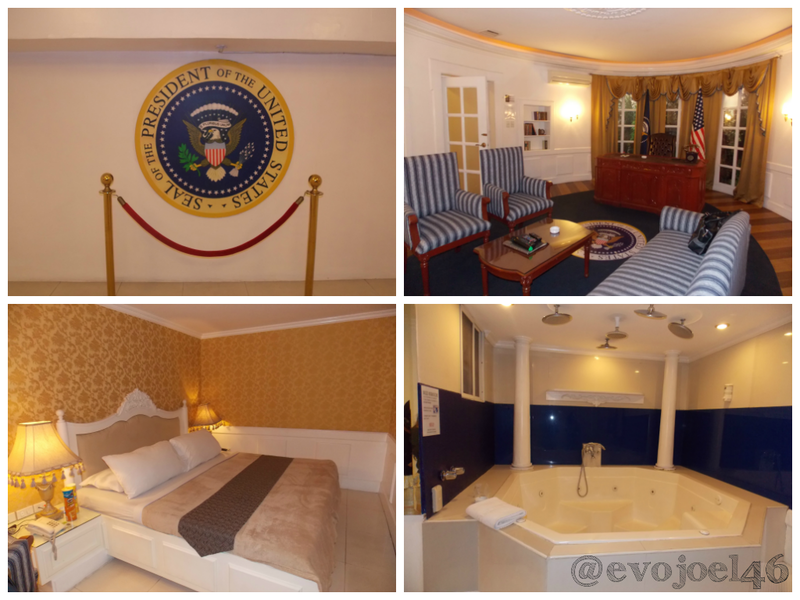 Out of 8 Party rooms we were able to have a personal look at 4 of this, the Moulin Rouge Room, The Venice, The Space room and the Oval Office. 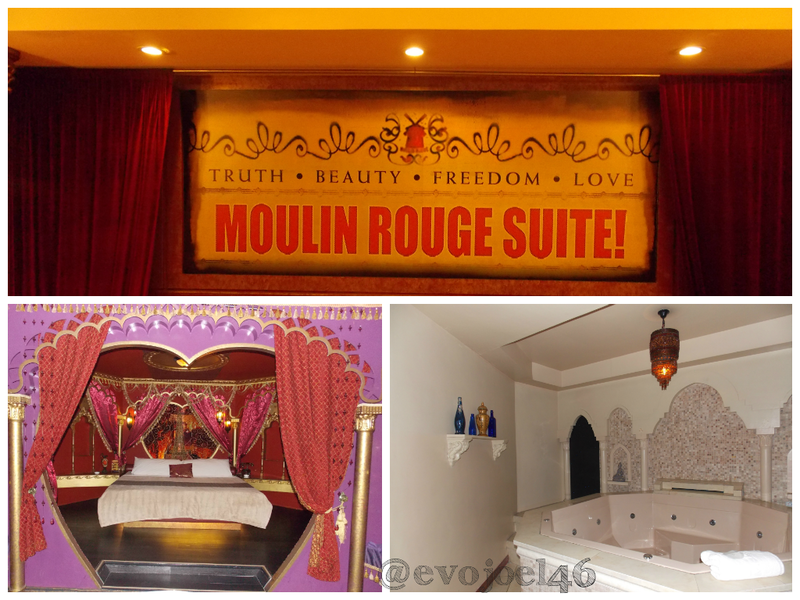 The Moulin Rouge of course inspired by the famous broadway musical is great treat because of its reddish ambiance, the bed is so lovely plus the swing is something to look forward too. The Venice room is quite smaller but the designs and its lightning are marvelous, and my goodness the Gondola is such a great ambiance to complete the feeling of being in the Venice. The Space room really make u feel you are on board at the spaceship way up in the galaxy, this one is kinda wholesome that if you can bring kids or even celebrates your son or daughters birthdays, Oval room is so formal and could bring you what’s inside the US Whitehouse feeling, the best for this room is the large Jacuzi area wherein spa party is the best thing to happen, plus its technoligths that you can play around. To Infinity and beyond, spaceship inspired roon. The master bed at Space room. VC Party Coordinator Phame Joy Parra told us that there rates is ranging from P12,000 down to P5,000 and has a lot of inclusions like foods, drinks and even performers if needed, but this is usually good for five hours and additional fees for extension per hour is charge.